Rooted in an intent to offer an alternative to the traditional wedding band. 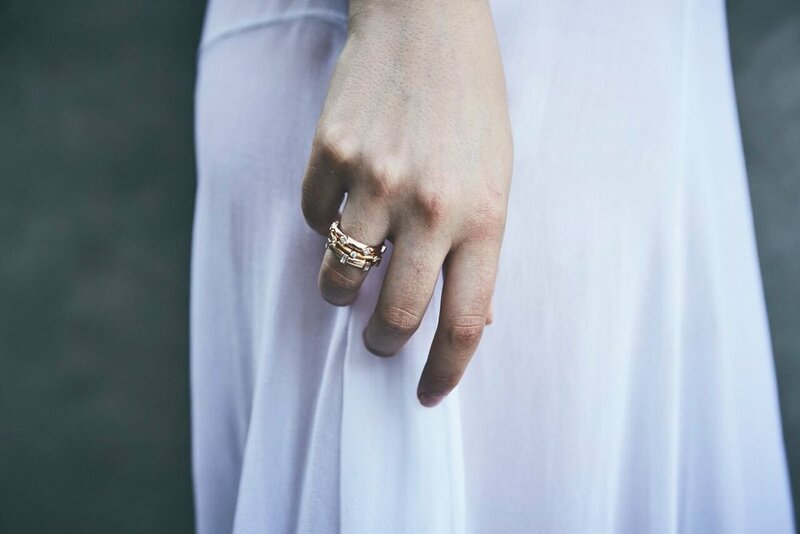 Our Japa Rings serve as a tool to connect us with love, grace, gratitude and the present moment. The Orbit Rings can be stacked in between and customized by color to symbolize the individual meaning of each partnership.